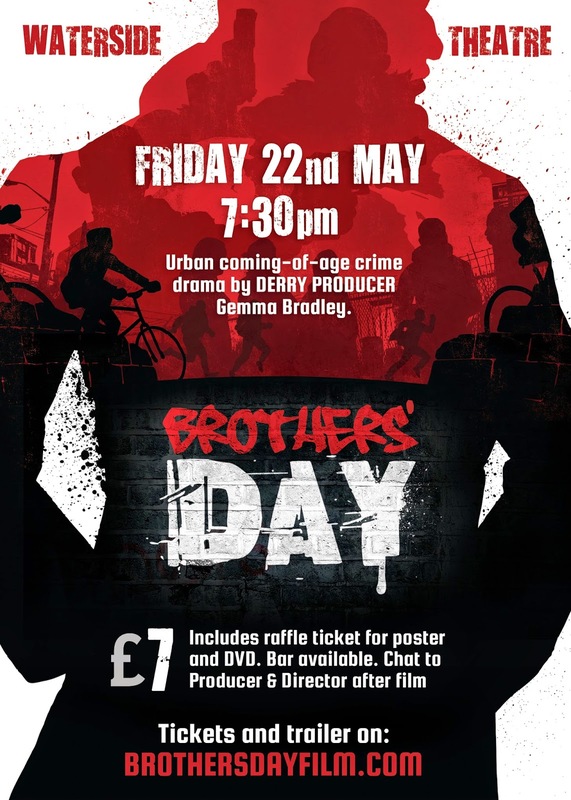 We are very happy to announce more cinema screenings of Brothers' Day coming up in May in both Ireland and Manchester. The Irish premiere will take place on May 22nd at The Waterside Theatre in Derry. 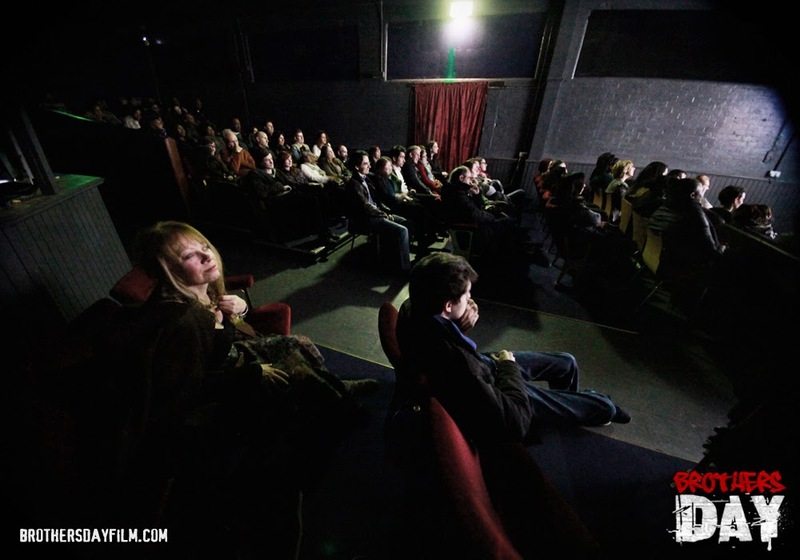 We are very excited to be travelling to Ireland to screen in such a fantastic venue- there will be a producer and director Q+A at this event too. You can buy a ticket for the event here. First up on May 7th we are 'back by popular demand' at Moston small cinema- if any Manchester based folk missed out on the February screenings then feel free to catch Brothers' Day on the big screen then with Q+A afterwards. This is a special charity screening in aid of the Miners community arts center mend the roof fund. Tickets are £7 +booking fee. © Brothers Day films & Newfound Planet films. Awesome Inc. theme. Powered by Blogger.